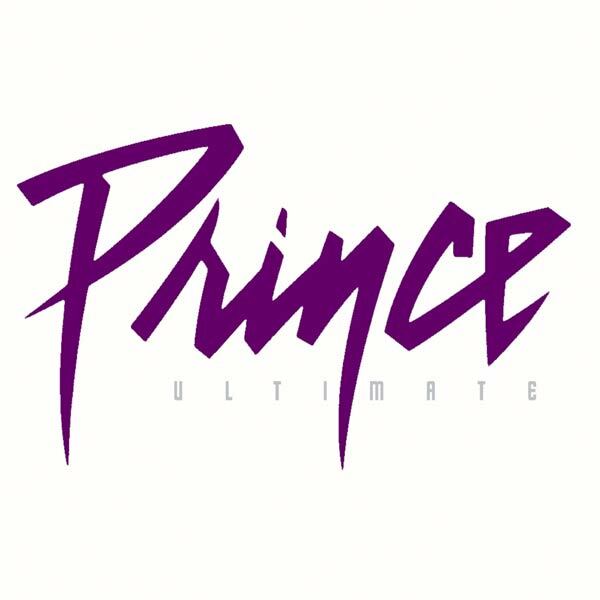 Prince has ordered a postponement of the ‘Ultimate‘ double disk set of re-mastered songs and remixes. 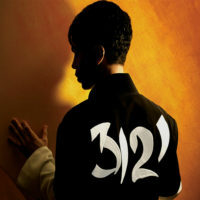 The set was due to be released by Rhino on the same day as 3121, 21st of March, in order to maximise sales of the set. 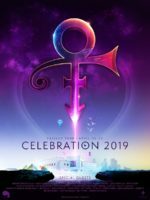 However Prince’s camp fears that the Ultimate set will could harm sales of 3121 and have called for Ultimate to be postponed until the 5th of June. 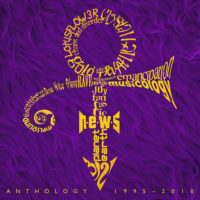 Explore the full Prince discography, detailing every officially released album, single, DVD and VHS.